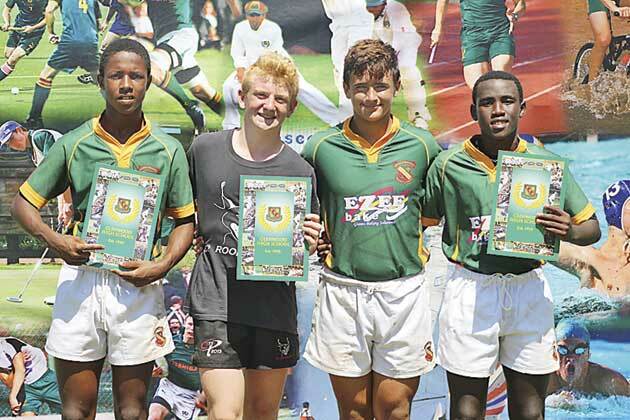 The Glenwood High School U13 Rugby festival took place from 14 to16 March. Particpating in the festival were, Amanzimtoti, Concordia, Constantia Park one, Constantia Park two, Dalview, Dphs one, Dphs two, Empangeni prep, Glenwood All-Stars, Glenwood prep one, Glenwood prep two Kruinpark, KZN Development, Northlands, Nuwe Republiek, Orion, Paulpietersburg, Penzance, Port Natal, Rustenburg, Sand du Plessis, South Coast Warriors, Thabazimbi, Tzaneen, Umhlali, Van Riebeek Park, Westville and Winston Park schools. Erasmus said Glenwood High School would like to thank the generous sponsors that made this festival possible.”We would like to thank all of the teams and managers and coaches and we look forward to seeing them next year for another great weekend of junior rugby, ” concluded Erasmus.